Coffee lovers are very picky about how their coffee is prepared and served. Everyone has different likes and preferences and knows that THEIR choice is the only right way to have it. And because we don’t believe in arguing with our guests (we have our choices, too! ), we just lead them to different shops to allow them to find their own personal coffee nirvana. Maybe you will find it at Backporch Coffee Roasters, a cold brew coffee place that roast their own beans—quite deliciously, we must say! So delicious they need three places to serve all their fans, this hometown shop really knows how to please true lovers of coffee in Bend. The red barn-like look of the exterior makes it easy for newcomers to find, and the sleek and modern interiors of their shops aren’t just pleasing to the eye, they show how Backporch Coffee Roasters focuses on the true purpose of their existence: brewing that black gold we all crave! Open since 2006, they roast their own beans in small batches, ensuring each bean offers its best flavor, much to the pleasure of all their fans. The perfect morning break isn’t complete without a sweet treat to enjoy with your caffeine, and the selection of pastries from Backporch Coffee in Bend will please even the pickiest of eaters. Featuring an international blend of baklava, scones, and the occasional croissant and bagel, the choices change frequently, but the one thing that never changes is how good they all taste! Vacation mornings are all that much sweeter when enjoying coffee prepared just the way you like it and a pastry to mellow your mood! Offering an online store to help you feed your new addiction once you’ve returned home to real life, and the opportunity to pick up a bag (or six) of their small batch beans to enjoy in the comfort of your Bend Vacation Rentals rustic cabin, it’s easier than ever to enjoy Backporch Coffee Roasters! Start each day of your getaway with a cold brew cup of joe served in your new Backporch Coffee Roasters souvenir cup, sitting out on the deck watching the sun rise over Mt. Bachelor; this vacation is going to be a magical one! 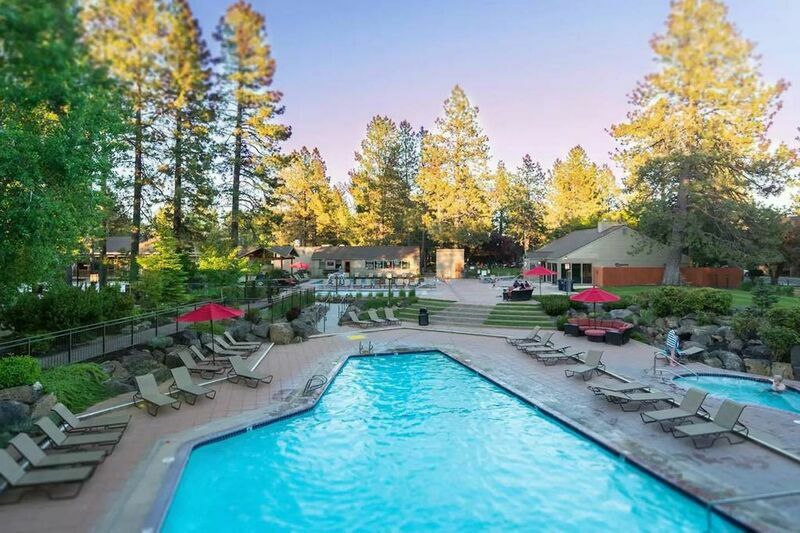 Contact us today to reserve your Oregon escape today and discover how the best vacations can be enhanced with a stay in one of our homes.